In 2014, healthcare and technology are undergoing a clash of cultures. As with my elephant battles, many times the grass suffers – the grass in 2014 is the providers, depending on your point of view. There is no doubt, that technology applied to clinical practice in 2014, and years prior has been almost laughable, if we look at the amount of technology and the benefits of this technology in our daily lives. You need only to look at chances to iOS, Android, car technology, Nest and others to realize that when done properly technology adds value. In saying all this, as I’ve previously stated, since the field of healthcare delivery system is in a state of change, all we can do is find ways to maneuver within the flux, and MOST IMPORTANTLY – ensure our patients get the best care possible. This being said, I will try to outline and simplify the changes required of us as providers in 2014, and beyond that make up Meaningful Use. This is Part 2 of a 3 (possibly 4) part series on Health Information changes in 2014. Meaningful use is the set of standards defined by the Centers for Medicare & Medicaid Services (CMS) Incentive Programs that governs the use of electronic health records (EHR/EMR) and allows eligible providers (EPs) and eligible hospitals (EHs) to earn incentive payments by meeting specific criteria. The Health Information Technology for Economic and Clinical Health (HITECH) Act of 2009 provides the Department of Health & Human Services (HHS) with the authority to establish programs to improve health care quality, safety, and efficiency through the promotion of health IT, including electronic health records and private and secure electronic health information exchange. A Patient Portal – myttpelpaso.org : Starting July 1, 2014, all patients above the age of 18 seen at Texas Tech Physicians, will be offered access to myTTP El Paso. 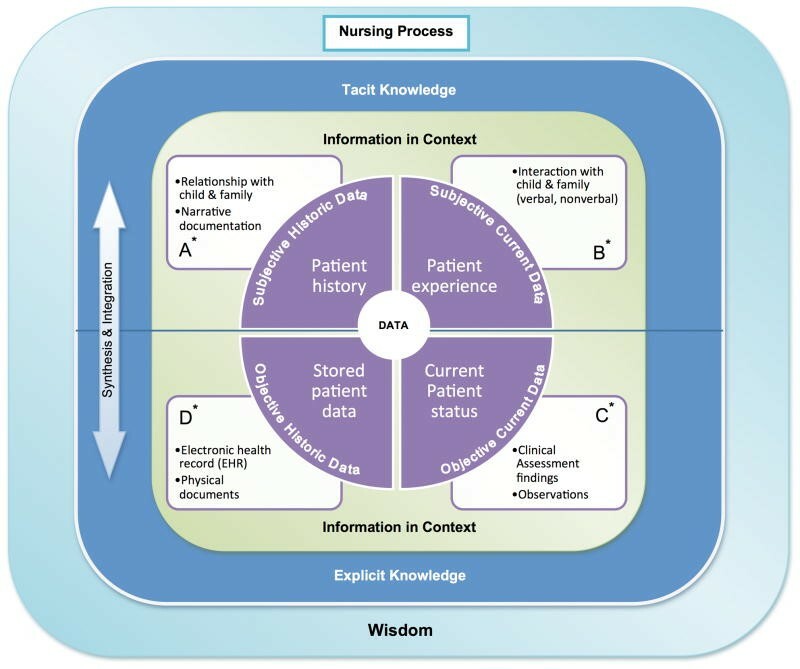 This will be a cornerstone of the patient engagement and care coordination process. By enrolling in the portal, patients will have access to their medical record, including labs. Patients will be able to request refills on their medications, request clinic appointments, and send messages to the clinical staff, reducing the need to call clinics. The organization will plan an enlightenment campaign for internal staff, and external users. Research has shown that the most important part in getting patients to sign up for a patient portal is the provider. I would like to encourage all providers to encourage their patients to use the portal. University Medical Center (UMC) also has a patient portal targeted to patients seen at UMC and Children’s’ Hospital (EPCH) – http://myhealthep.org/ . Clinical Visit Summaries (CVS) – In order for patients to have portability of their health information, they are required to receive a clinical visit summary (CVS) after every visit. This allows, at the very least, a patient to have a copy of their medical problems, medications and allergies when they visit a non-Texas Tech Physicians provider. Another breed of CVS, required for transitions of care (i.e. referrals to outside providers, or transfers from hospitals and nursing homes), is a Transition of Care (TOC) document. This document is essentially a more detailed CVS which gives specialists and primary care providers outside of our system an overview of the patient’s medical history. This assists in ensuring the reduction of medical errors, and improves quality of patient care overall. Starting July 1, 2014 a number of changes will be released within the EMR. These changes are intended to add value, track care coordination, allow patients to access their information online, and some simply to track CMS requirements. The EMR team and I shall provide updates to all faculty prior to July 1. There are a number of online FYI videos that will also be released in the coming weeks that can be reviewed to give all providers an idea of what is coming. Again, health delivery system reform changes our workflow design in many areas. I believe that we are well positioned to meet all these challenges, this year and beyond. By embracing and leveraging technologies, we continue to optimize our clinical processes, engage in care coordination, control costs, and provide measurable high quality clinical care.